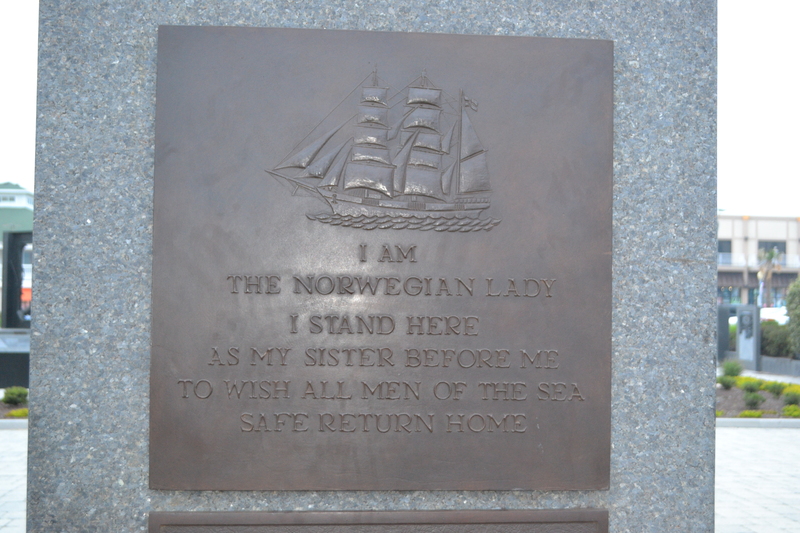 The Norwegian Lady at Virginia Beach, a Limerick.. – Len Bilén's blog, a blog about faith, politics and the environment. 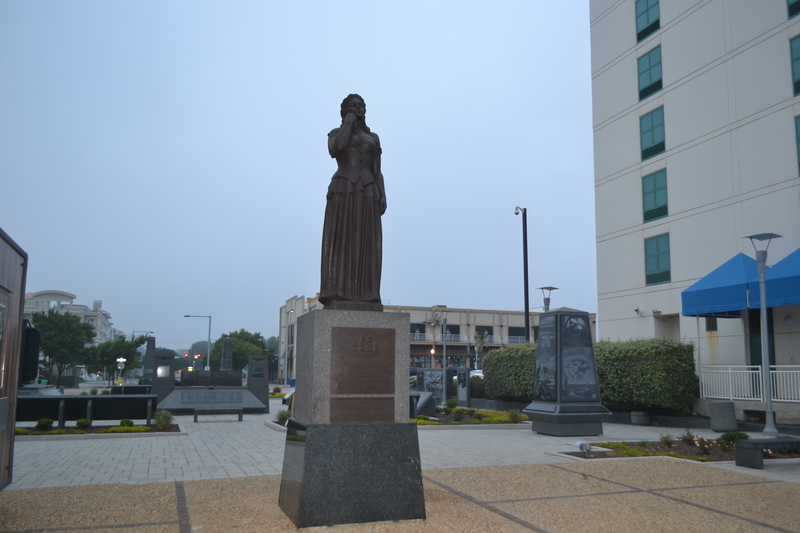 The Norwegian Lady at Virginia Beach, a Limerick..
whose faith had been shaped by the cross. 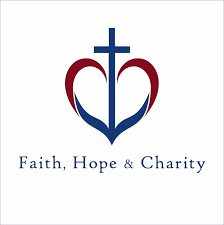 Her faith, hope and love came across. 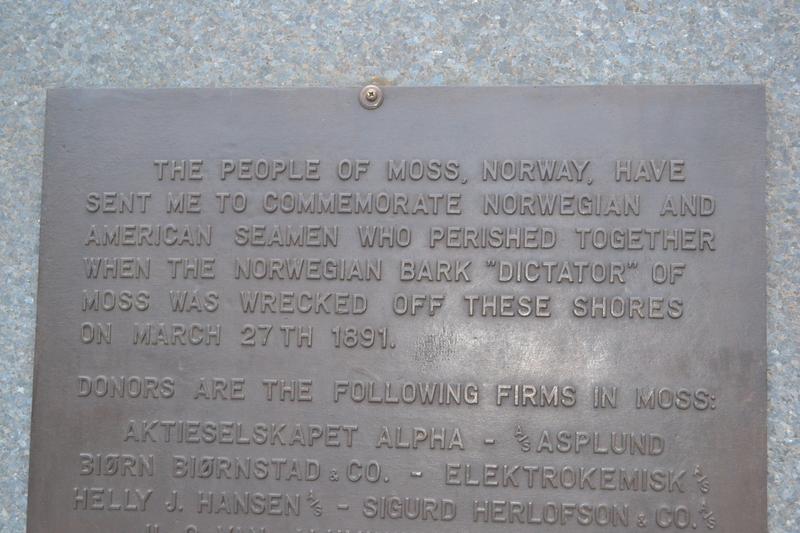 There stands in Virginia Beach a statue, donated by the citizens of Moss, Norway; a statue memorializing the dangers of the sea. Many ships have been shipwrecked on the American East Coast during the ages, and the seas have always been treacherous. Before telegraph and radio the women waited for their husbands safe return from their journeys, whether it had been a long journey to America, or just a fishing tour on the North Sea. I can still remember from my childhood’s Sweden how my great aunt Hanna sat, looking out the window with a perfect view of Skagerrak, watching the ships go in and out of Gullmarsfjorden. She was always the first spotter and sent a message to the town: “En, to, tre, hurra, no kommer Majblomma fra Gullholmen.” (One, two, three, Hooray, now is “Mayflower” coming in around the nearest island.) Their lives were full of waiting and longing, and with that, a deep faith. “Everybody” went to church, fearing God, the faith was dark but deep, well anchored in God’s word. Which brings us to the importance of being well anchored. On the U.S. east coast nor-easterns and hurricanes come up the coast, and during these, sailing ships have to cut sail and throw anchor to stabilize the ship. If there are no solid rocks, only sand, the anchor does not hold and the ship drifts helplessly closer and closer to land, and runs ashore where the storm finally breaks it up. Watching the statue this old hymn came into my head and reminded me of the importance of being securely anchored. Previous Previous post: The sun still rises over Virginia beach, a Limerick.